If you’re like me, you have a ton of food lover friends and family to buy holiday gifts for. And I always think it’s a nice touch to give a little of your personality when choosing the right gift for someone. I’ve read a few holiday gift guides put out by some of my favorite publications, but personally many missed the mark. So I was inspired to create a gift guide of my own! Here is part one of the guide. And I’ll be sure to sneak in any additions I see in the next few weeks. For me, entertaining was practically etched into my DNA at birth. One thing I’ve learned over the years is that it’s one thing to serve great food, but it’s another to have great food served on cool things! 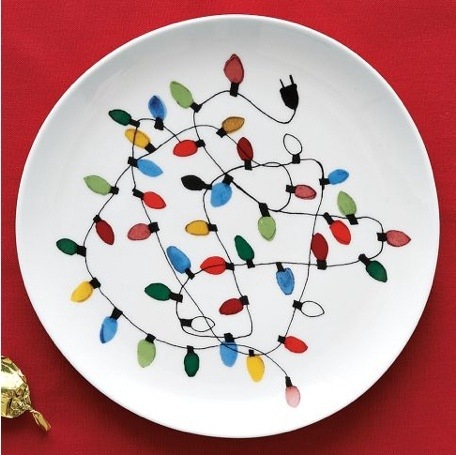 I saw a lot of really fun holiday dishes and platters this year! 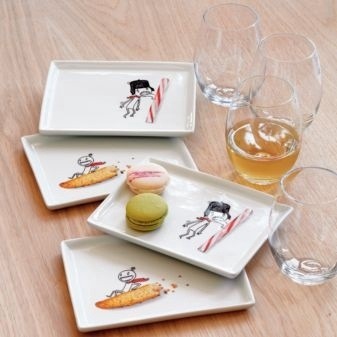 For the second year CB2 is carrying these fun little stick figure guys on mini dishes. Great for little party apps! Many of you are probably familiar with Brooklyn Slate. I just got myself a cheese platter recently and it is really so beautiful. 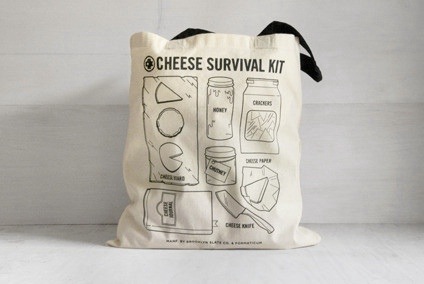 And their Cheese Survival Kit is also another great idea! (And the tote is really cute.) For all the cheese lovers these are some great gift from a local small business. Anthropologie is never one of those places that immediately comes to mind when thinking about house ware gifts. But they have a really extensive luxury/chic collection. 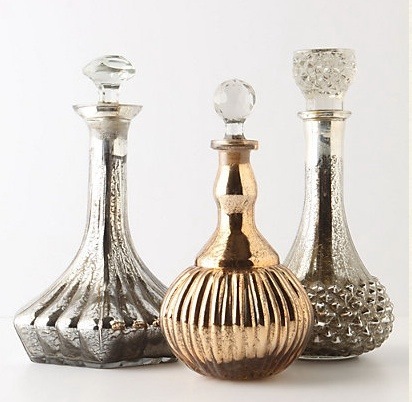 These wine decanters would make a great gift for the wine lover or hostess. Cocktail mixing is an essential skill that any great entertainer should have under their belt. Here are some gifts for their arsenal. Any good bartender knows how important ice is to the components of the drink. The iceorb is a double duty for making ice and keeping a bottle cold. A good gadget and perfect for the person who has everything! You can buy it from a few retailers on Amazon. I can barely contain myself on this site with all these off the wall ice molds! 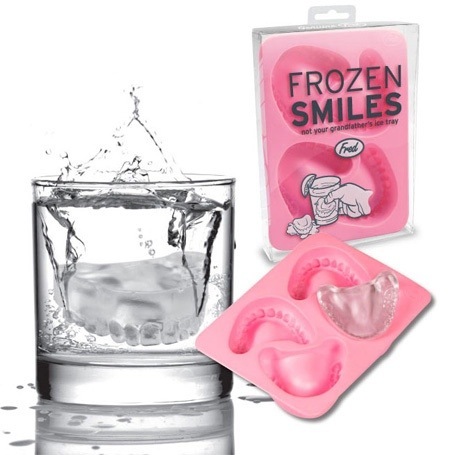 Frozen Smiles, Gin & Titonic or Legos! The silicone trays can probably also double duty for chocolate molds! 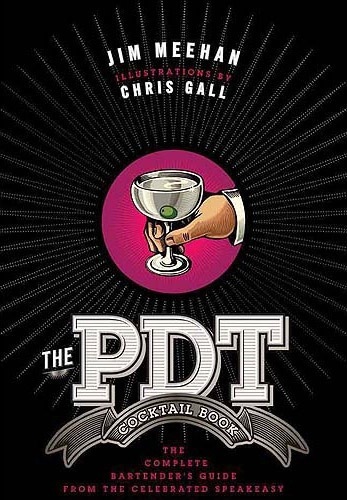 For those in need of some solid recipes check out Jim Meehan’s The PDT Cocktail Book. The illustrations are really stunning, very Marvel-comic-book, and Jim has been consulting on the Food&Wine Cocktail Book for years, a definite trusted source! 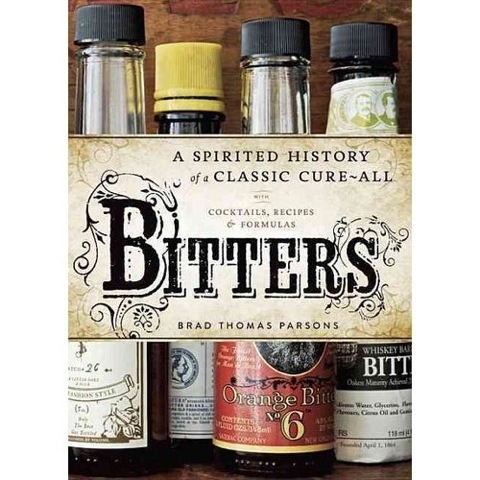 For those bartenders seeking a little more depth and maybe something a little more unique try Brad Thomas Parsons’ Bitters: A Spirited History of a Classic Cure-All, with Cocktails, Recipes, and Formulas. That concludes part 1, in the next few days I’ll be adding gifts for the cook and my personal favorite category: fun for the foodies!